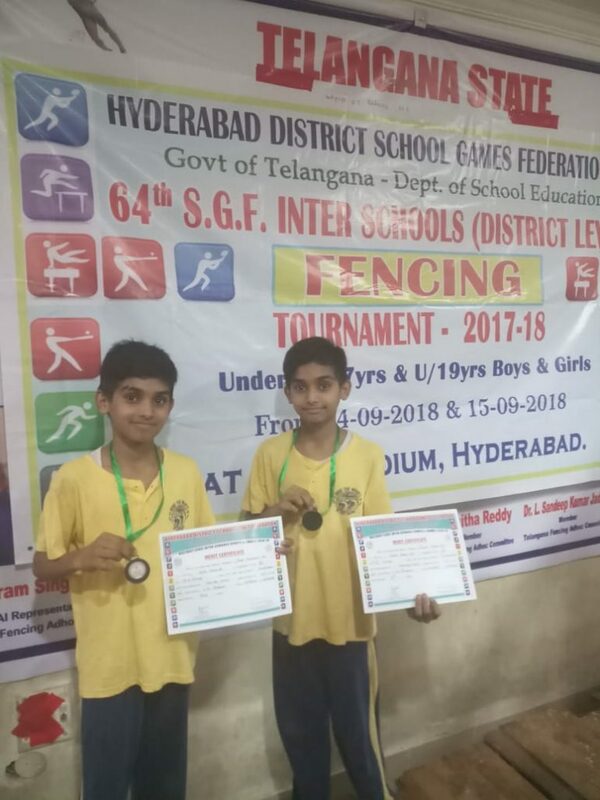 Hyderabad: Two MSians, Ahmed Ali and Mudassir Ali, of MS OlympIAS 40 bagged bronze medal in fencing tournament (under 14) in 64th SGF inter schools competition (district level) conducted by Hyderabad District School Games Federation. 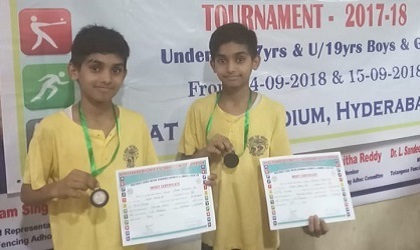 The competition was held at Lal Bahadur Shastri stadium, Hyderabad in September 2018. 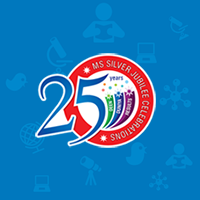 They are studying in class VIII at Mallepally branch.